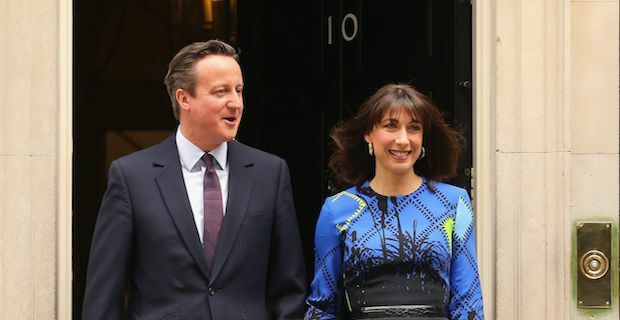 Prime Minister David Cameron will continue in office at Number 10 Downing Street after a resounding victory for the Conservatives in the 2015 election. It means that Ed Miliband will step down as Labour leader and be replaced as the party regroup and look ahead to the next election. Polls before voting commenced suggested that it would be razor close between the Conservatives and Labour but that was not reflected even slightly in the results. Miliband tweeted his disappointment saying "I am grateful to the people who worked on our campaign and for the campaign they ran. The responsibility for the result is mine alone." The result means two other high profile party leaders will also step down from their positions in the coming days. Liberal Democrats leader Nick Clegg and Ukip leader Nigel Farage have both announced their resignations after disastrous results for both parties despite Douglas Carswell becoming Ukip's first elected MP. But wherever there are losers there are also winners and none more so than the Scottish National Party led by the charismatic Nicola Sturgeon. The SNP took an incredible 56 out of 59 seats contested in Scotland including huge scalps from Labour by winning seats from heavyweights Jim Murphy and Douglas Alexander and also in Gordon Brown's former constituency. After visiting Buckingham Palace, David Cameron announced to media outside 10 Downing Street "I've just been to see Her Majesty The Queen and I will now form a majority Conservative Government. I've been proud to lead the first Coalition Government in 70 years and I want to thank all those who worked so hard to make it a success. And in particular on this day, Nick Clegg."